Community members and police have been searching the area daily since Feb. 21. Brantford residents were evacuated due to flooding along the Grand River after an ice jam upstream of Parkhill Dam sent a surge of water downstream on Feb. 21, 2018. ORANGEVILLE, Ont. 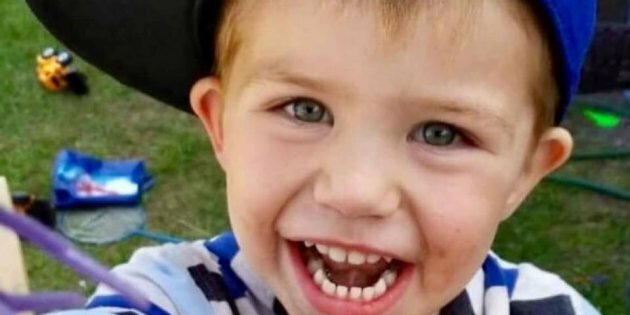 — A months-long search for a three-year-old boy who was swept away in southern Ontario's Grand River has come to an end, according to the boy's mother, who says her son's body has been found. Kaden was swept from his mother's arms when her vehicle entered the river near Orangeville, Ont., during a flood on Feb. 21. Hanson missed a road closure sign during the rainy conditions and drove into a flooded section of road. She was able to remove Kaden from the car, but lost her grip on him as she tried to escape the fast moving river. Thousands of people joined a Facebook group dedicated to helping find Kaden's body, and hundreds turned out almost daily to participate in organized searches along the river. That effort has now come to an end after provincial police reported that a fisherman found a boy's body 13 kilometres downstream from where Kaden initially went missing. Police would not confirm the boy's identity, but Hanson posted to the Facebook group dedicated to the search, saying it was Kaden. Hanson said funeral arrangements are now being made, and she will post details on the page when they are confirmed. Richard Croft, a co-ordinator who helped organize the daily searches, said in a Facebook Live video that he was returning to his day job after spending the last two months trying to find Kaden. "We have completed our search, and I just want to take a minute to thank everyone who came out for the search efforts,'' said Croft, who also thanked the search team leaders, provincial police, and local businesses who all helped support the efforts. 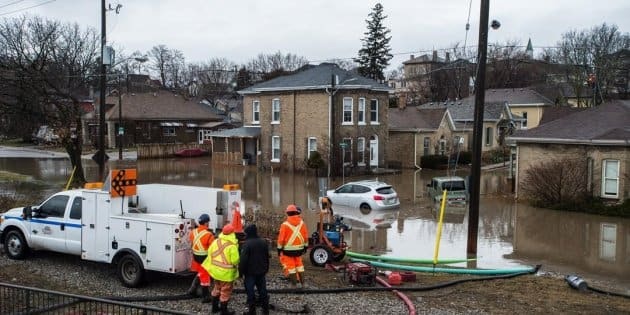 Residents from communities all over southern Ontario looked tirelessly for Kaden even as the months went on, Croft said, adding that hundreds of volunteers showed up on Easter weekend to help.